Wayne Byars explains his method in simpler terms: "I try to teach dancers not just how classical dance should look but how to do it." After completing his studies with high honors at Butler University’s prestigious dance department. Wayne Byars left the United States and came to France as a young dancer where he was exposed to not only the French style but became well versed in the Vaganova school. He danced as a soloist with the "Groupe Chorégraphique de Paris" and "Compagnie Serge Keuten" among others. Taking the best elements of each of these styles and filtered through his American sensibility he developed a personal view of ballet. Each of his classes is filled with fluid movement, quick direction changes, rapid balances yet never losing a focus on academic precison. Dancers who study regularly with Mr. Byars report an increase in mobility, greater control of balance, increased energy and wider breadth of movement. Wayne says his greatest satisfaction comes from the many dancers who say that he has helped them to reconcile themselves with ballet. 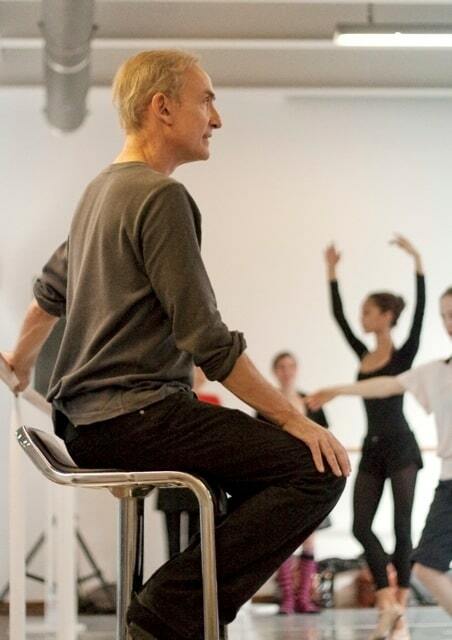 In 2006 Wayne had the honor of being recognized as one of France’s leading ballet instructors by France Centre National de Danse where he was invited to present a public master class entitled "Les Grandes Leçons" to dance professionals and international media. Mr. Byars currently teaches open class in Paris at Studio Harmonic. He frequently guest teaches in Europe, and The United States.